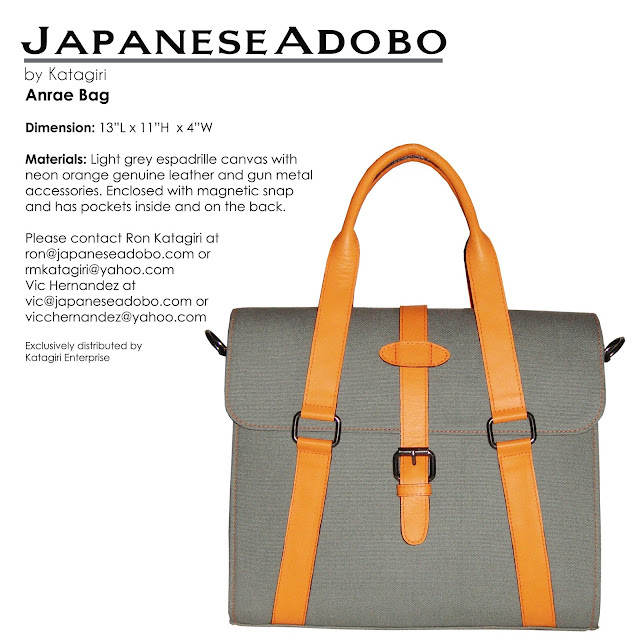 A bag that’s a size that can fit an everyday corporate stuff, the Anrae bag sports a simple yet sophisticated design. 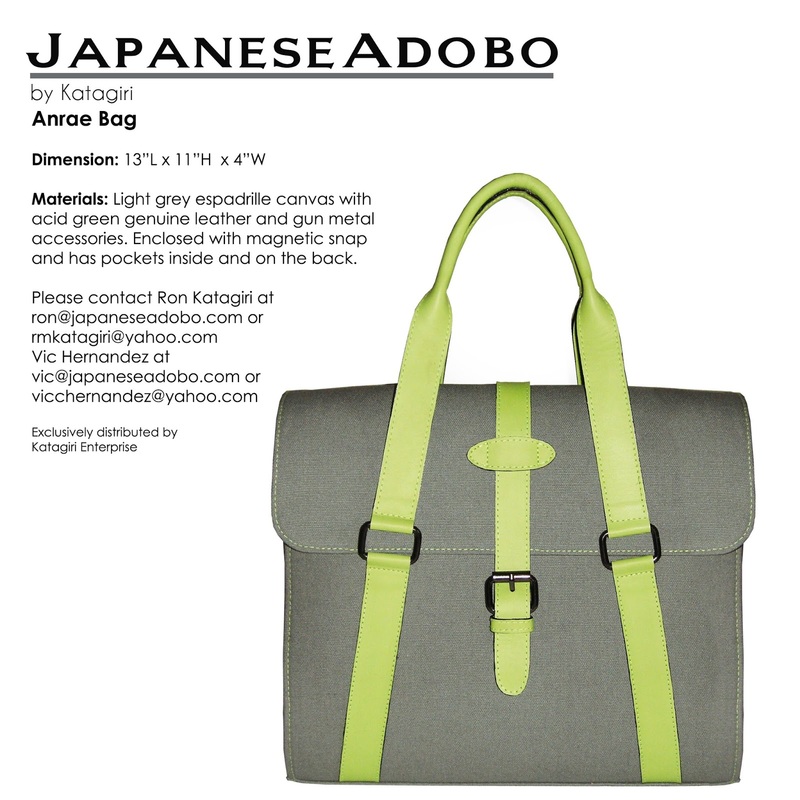 Perfect for those who are fashionably adventurous in carrying bags that has a twist of bright-colored leather trimmings and handles. 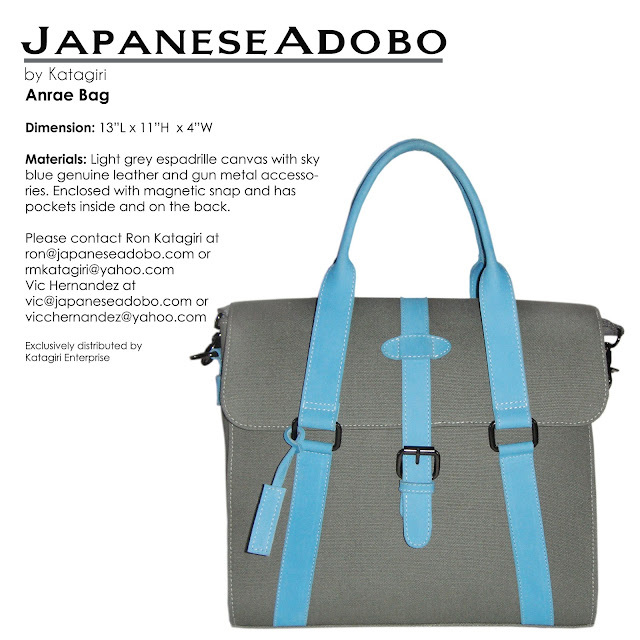 The bag has a detachable cotton strap and a laptop sleeve, compartments and pockets inside and out.